Reality by Rach : Joe Jonas' 'See No More' Single Premieres! Joe Jonas' 'See No More' Single Premieres! It's finally here! Another JoBro has embarked on a solo career with a little help from Chris Brown. 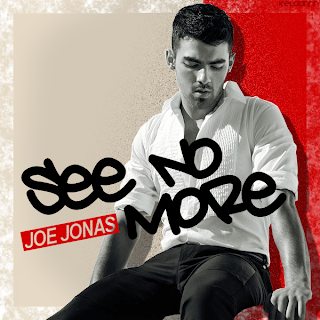 Jonas' first single "See No More" off his forthcoming album due out Sept. 6 has hit the airwaves today. Take a listen at Joe's new single!